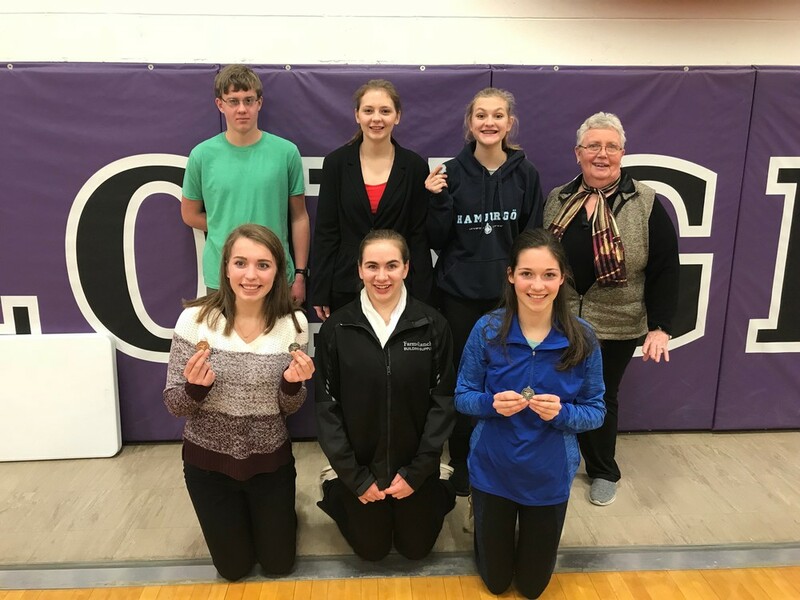 The speech team traveled to Burwell on Saturday, February 10. It was a smaller meet due to a few schools cancelling due to weather but Chambers had a strong showing just the same. Alexis 2nd in Varsity Serious Interpretation of Prose, 3rd in varsity impromtu. Duet Team of Emma and Brook 2nd Varsity Duet.